Mr. Pagliassotti has been in the commercial real estate business since 1984. He has negotiated hundreds of leases for millions of square feet of commercial property, with tenants varying from Fortune 100 companies to small “start-ups”. For 10 years John was the Director of Asset Management for Fujita Corporation, USA. There he oversaw a 4.5 million square foot portfolio with 700 tenants, valued at over 500 million dollars. The portfolio consisted of institutional grade office, industrial, hospitality and multi-family properties located throughout California. John continues to consult for Fujita Corporation. John also owns his own portfolio of just under 500,000 square feet of commercial property, consisting of office, R&D and industrial properties located both domestically and internationally. He is the president of an asset/property management company located in the Pacific Rim. John serves on the AIR CRE Contracts Committee and has written and helped update the lease, purchase, agency, and other contracts published by AIR CRE. John is also an instructor for AIR CRE at their contracts training seminars. John regularly serves as an expert witness in all aspects of the commercial real estate industry. 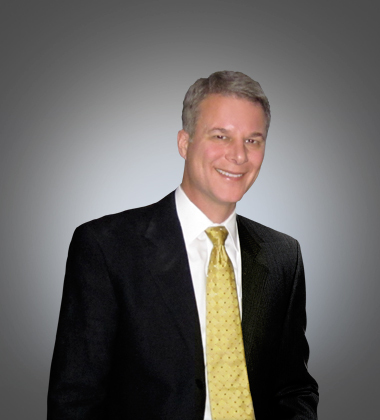 Mr. Riemer is an attorney and has been in practice since 1974. He maintains an office in Murrieta, California. At present his practice is focused on real estate matters, including landlord/tenant issues, purchase contracts and leases, and title issues. 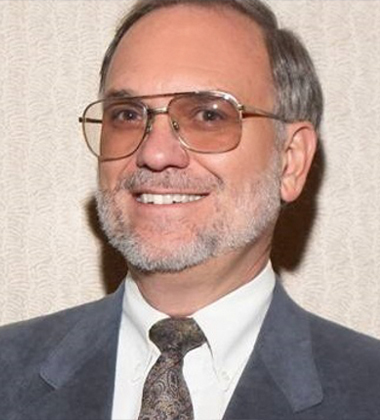 Since 1995 he has served as the attorney for the AIR CRE Contracts Committee and as such has acted as author/editor with regard to updating all of the lease, purchase, agency, and other contracts published by AIR CRE. During that time he has also authored numerous new contracts. In addition, Rick is a property manager and has been involved in the management of residential, office and industrial properties. He is, at present, involved in the management of over 140 rental units. He has also served as a Court appointed Receiver and has testified in the Los Angeles, San Diego and San Francisco Superior Courts as an expert on the purchase, sale and leasing of real property. Tim Hayes is the Executive Director of AIR CRE, having served the organization since 1998. 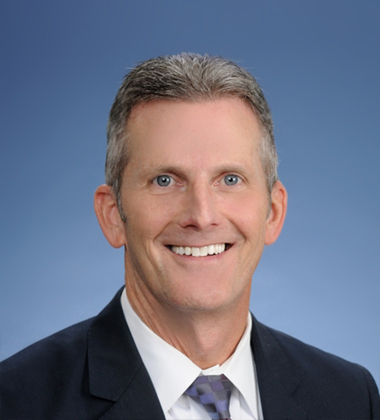 Tim has worked in the commercial real estate industry since 1984, gaining valuable experience as a broker and as a corporate real estate director. While Tim has overall responsibility for the operations of AIR CRE, he has particular expertise and oversight of business development, membership growth initiatives, technology strategy, and information services. During his tenure, AIR CRE has drastically increased its products and services offering in several key areas including data gathering and dissemination, member-to-member communication, and member training programs. This resulted in membership growth from 850 to over 2000 since 1999. Under Tim’s leadership, AIR CRE has substantially expanded its outreach to individual members and affiliates by staging some of the best events in the industry; this includes the annual Review and Forecast Meeting, the innovative Regional Broker Networking Events, AIR CRE’s annual golf tournament, and the very popular AIR CRE Contracts Review. Tim sits on the AIR CRE Contracts Committee where he is involved in editing and updating the contracts library. Tim also oversees the development and improvement of the AIR CRE Contracts software.